Question: "Why are you unable tell me what my insurer will pay for your services before I start?" Answer: Many insurers appear to have only a few insurance products on the "Front end." However, in reality they have dozens of different plans that are customized for each company. Within companies they are also likely to pay higher level executive's benefits in a more liberal manner than more typical employees. Whether you agree if this is ethical or not it is the way they write these policies. Solution: We would encourage you to contact your insurer in advance and ask them questions about your plan. Please note that we will help you through the process but only have so much control over what information you insurer will share at the onset of your treatment. Question: What is the "Usual and Customary Fee (UCF)." Answer: Many insurers typically will agree to pay for a certain percentage of out-of-network charges, for example, 80%. However, they will not pay 80% of your clinician's fee. They will pay for 80% of what they deem to be the "Usual and Customary Fee" or UCF. They define this to be the average fee charged by a particular type of health care practitioner within a geographic area. The term is often used by medical plans as the amount of money they will approve for a specific procedure. In our experience most plans grossly underestimate the market of clinician fees in the Boston Metro Area and set their UCF's very low. Solution: We would encourage you to contact your insurer in advance and ask them questions about your plan's UCF for various procedures. Our staff can provide you with a list of the types of procedures that are charged during the course of your treatment that will include their procedure codes. Question: What is a "Single Case Agreement?" Answer: Insurance companies will write a "Single-Case Agreement" in situations where they are obligated to have In-Network treatment providers who are capable of meeting your clinical needs, but simply do not have providers in their network who can do so. In such a situation, you may request that your insurance company cover your clinician's services since you have not been able to find a provider in the insurance network who can meet your/your child’s specific and often specialized clinical needs. 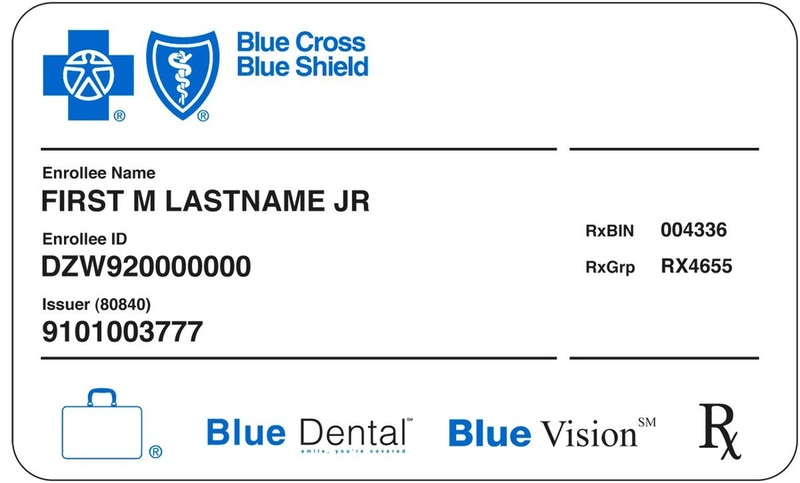 Once a Single-Case Agreement has been signed, your insurer will agree to pay the clinician's full fee, minus any typical in-network co-payment. From your perspective, the payment to your clinician would end up being the same as if you were seeing an in-network provider, typically just the co-pay. For many patients who attend family therapy, group therapy, and individual therapy, the out-of-pocket expense savings for your family can be substantial. A Single Case Agreements is more likely to be approved in situations where there is a high level of clinical acuity (recent in-patient hospitalization, recent history of suicidal or homicidal behavior) or in situations where the clinical needs require the integration of a variety of specialized interventions such as school advocacy by the clinician, the need for a specialized group, or coordination with a wide variety of professionals (DMH, DCF, Probation, Psychiatry, Special Education, Primacy Care Medicine, and/or Specialized Medical Personnel). Solution: To establish a Single-Case Agreement, you must call your insurer and clarify that you want to sign a Single-Case Agreement since there is no one in the network who is capable of meeting your child’s needs. Our administrative staff will provide you with paperwork that will explain the process and help you understand how to advocate with your insurer given your/your child's specific clinical needs.